The literal translation of "a room with a bath" has evolved into a more technical description where a "full bathroom" must comprise four plumbing fixtures: bathtub, shower, toilet and sink. After these four essential elements, it is all up to us to mix and match materials to transform a utilitarian room into a peaceful private spa, a glamorous spot to put on make-up or an eco-friendly place to shave. Bathroom cabinets and bathroom vanities store the ever increasing number of necessary products. 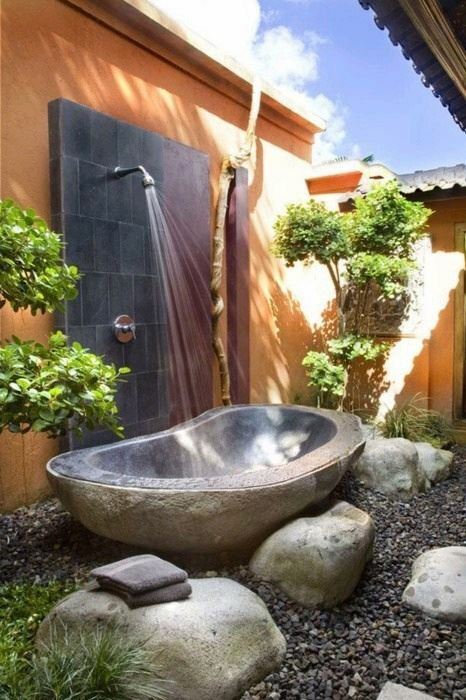 Today, well designed bathrooms are beautiful, durable and highly functional.